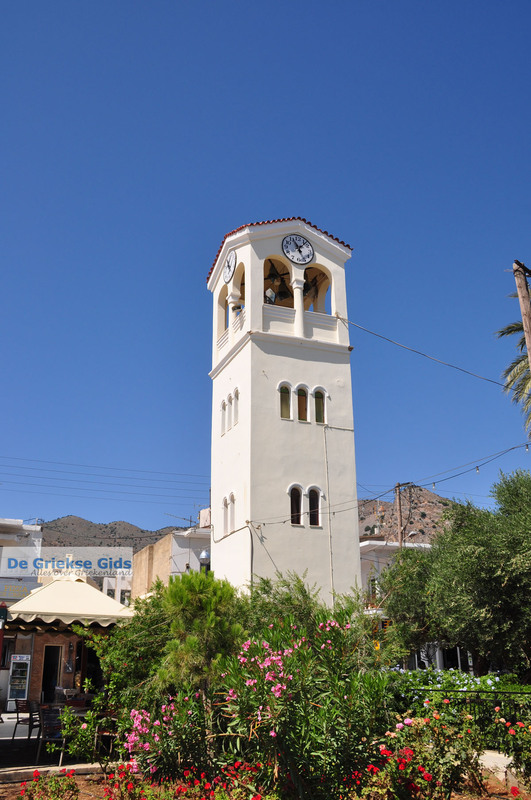 Elounda (Elounda). 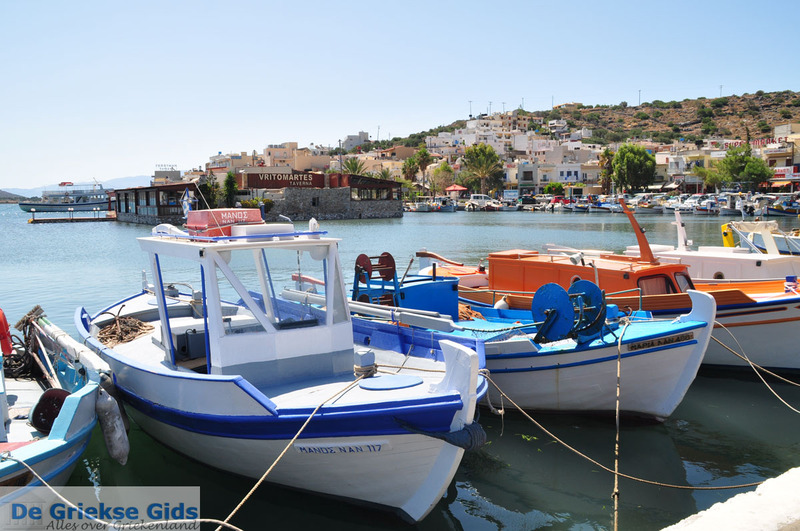 At 10 kilometres north of Agios Nikolaos lies the village Elounda. 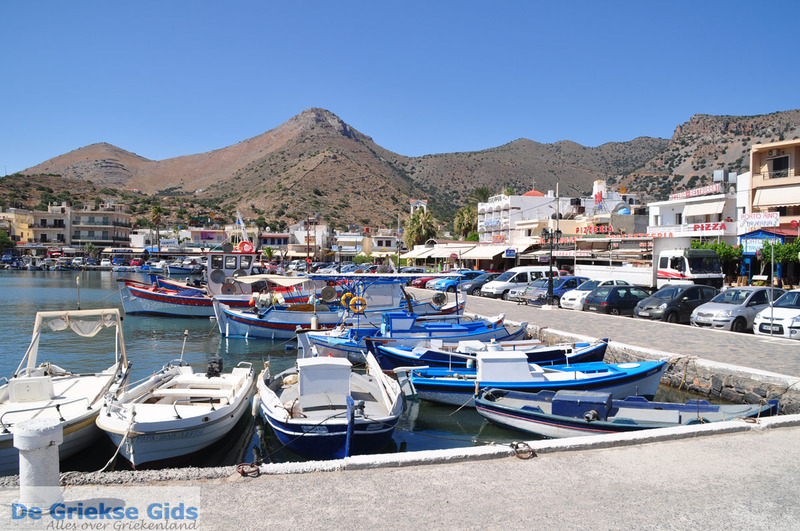 This village is named after the ancient Olounta, a village that was one kilometre west of. 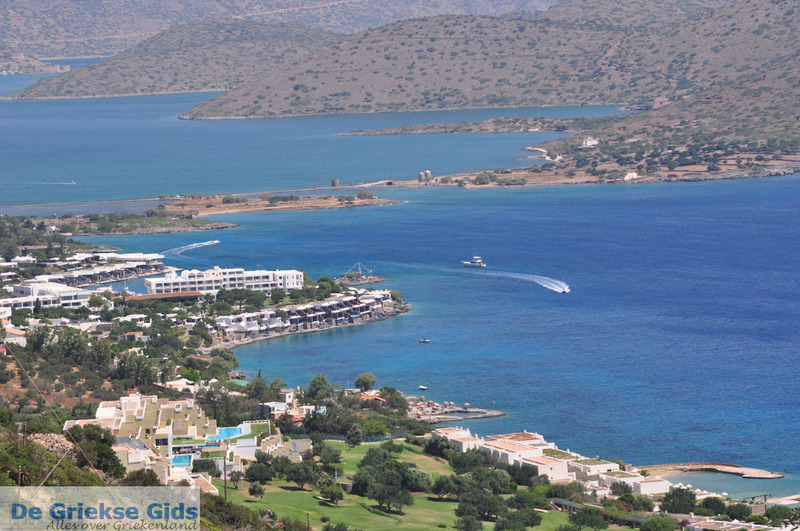 Elounda currently has 2200 inhabitants of which the majority is involved with tourism. 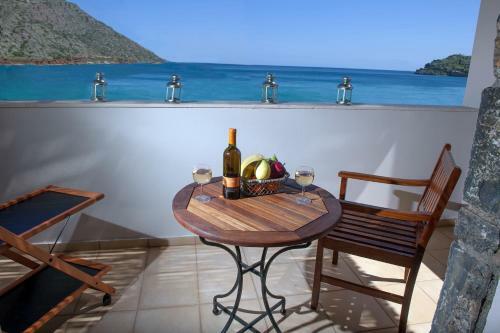 Well known is the resort Elounda Beach which attracts celebrities from all over the world. 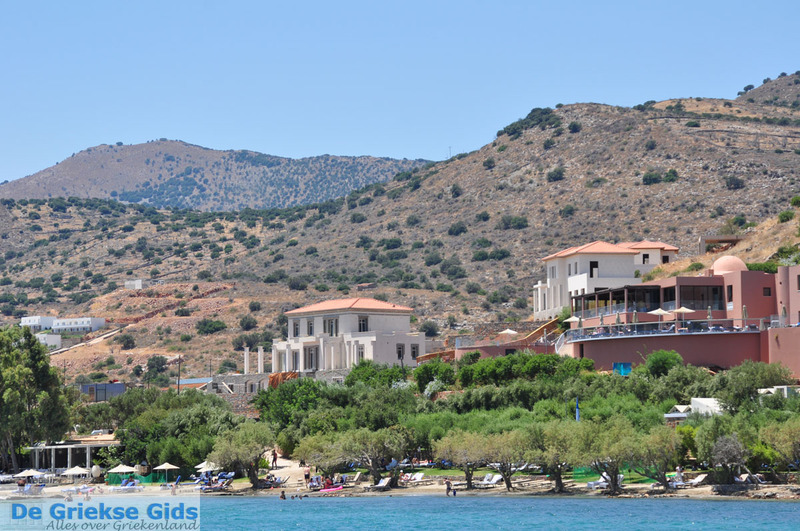 Elounda has become known because of the TV series "Who pays the ferryman" which was recorded here. 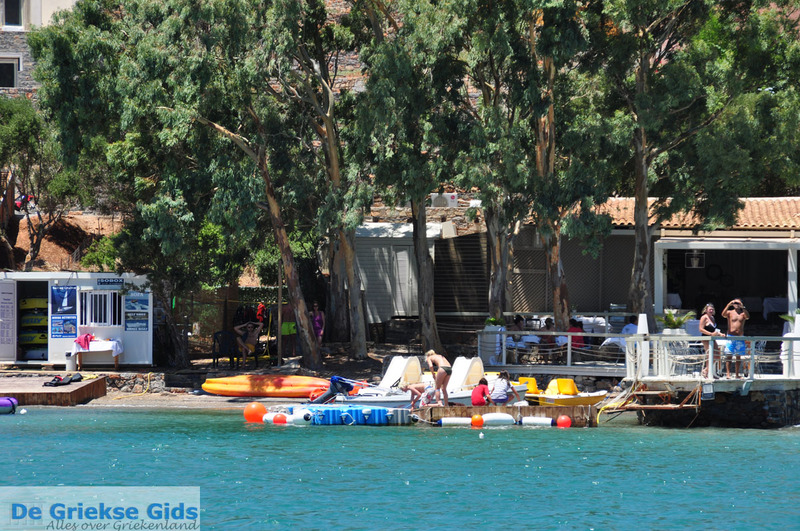 It is a cosy, lively town on the coast, opposite the peninsula Spinalonga. 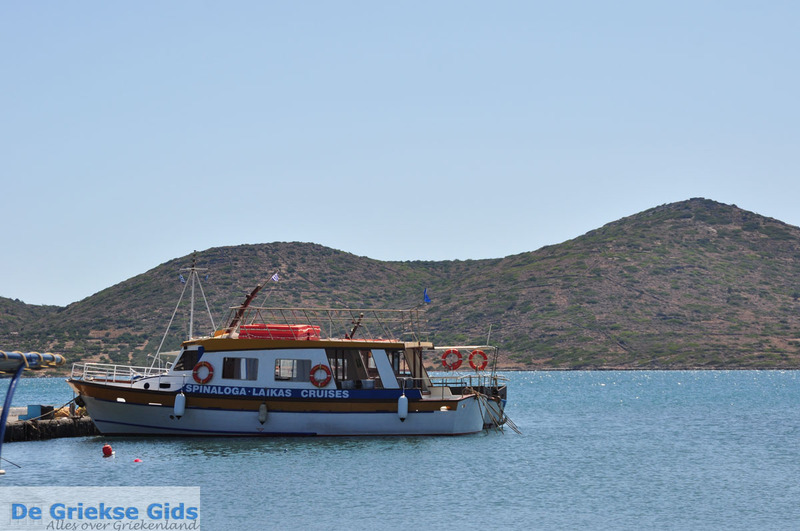 At the harbour are seafood restaurants and tavernas and also from the harbour are excursion boats departing to Spinalonga. 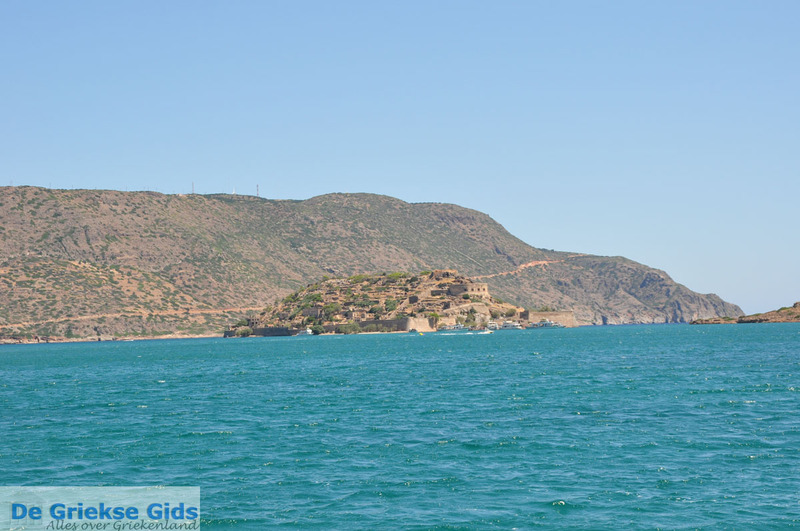 The dam to the peninsula with the three mills is beautiful. 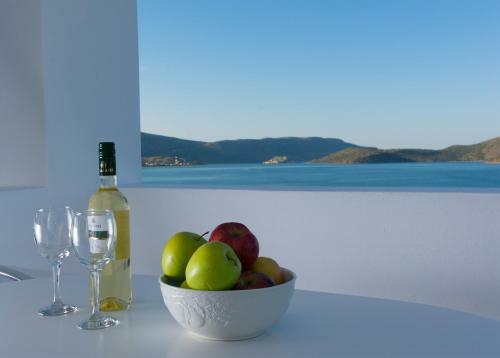 From there you have a beautiful view of Elounda. 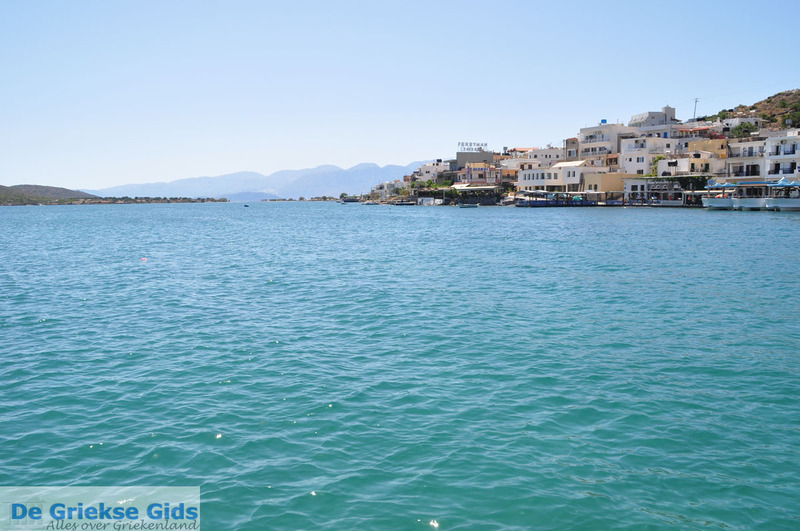 Also visit the remains of the city Olous, these can be found at the dam which is located between the peninsula and mainland Kalidon Elounda. 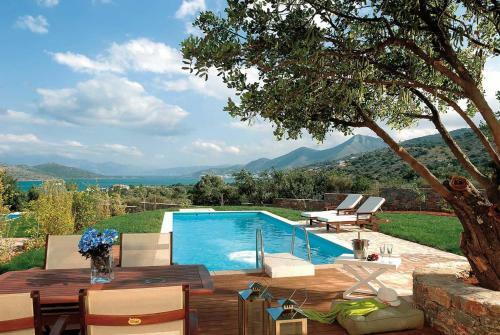 The landscape around Elounda is beautiful with endless views. 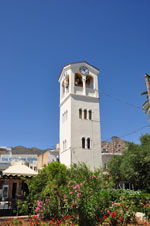 A day of shopping in the historic town of Agios Nikolaos is very worthwhile. 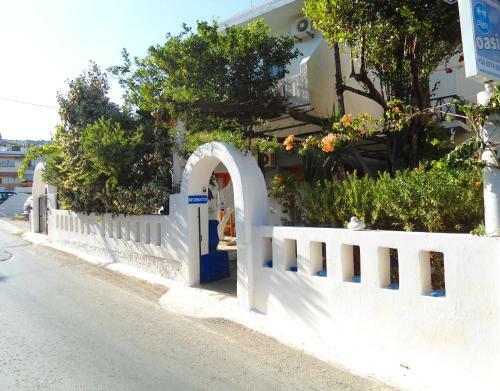 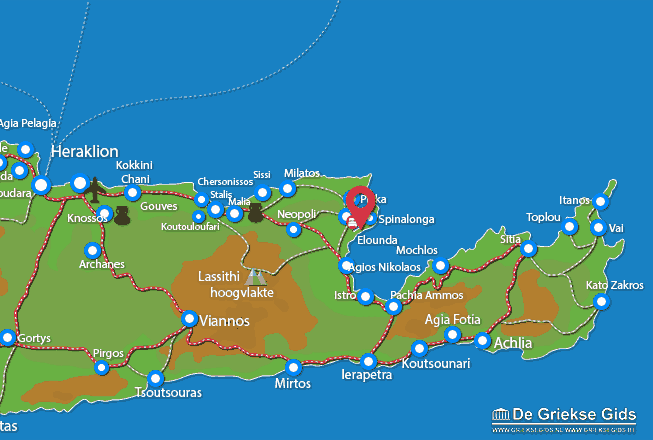 Lassithi Prefecture: Where on the map is Elounda located?